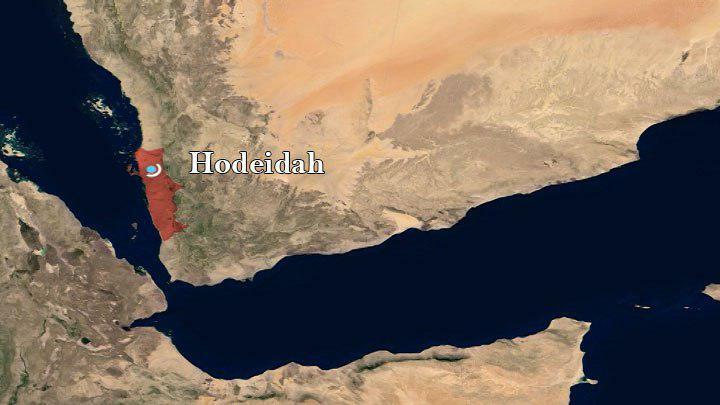 Bombardment of the militias affiliated with the Saudi-led coalition targeted the city of Durayhmi in the coastal Yemeni province of Hodeidah with more than 100 artillery shells. A local source from the port city has said that the bombing of Saudi-UAE militias has extensively struck the district of al-Durayhmi, which caused a vast destruction of homes and significant damage to two known mosques in the district. It is worth mentioning that the US-backed Saudi-led coalition has launched on Sunday more than 10 air raids on the city of Durayhmi, causing heavy damage to government buildings and houses and property of citizens. Whay does a UAE paid fighter kill a Yemeni citizen in Aden?